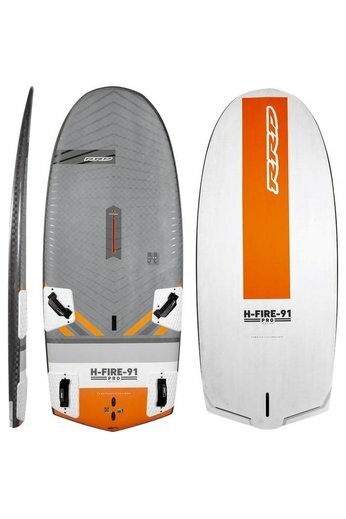 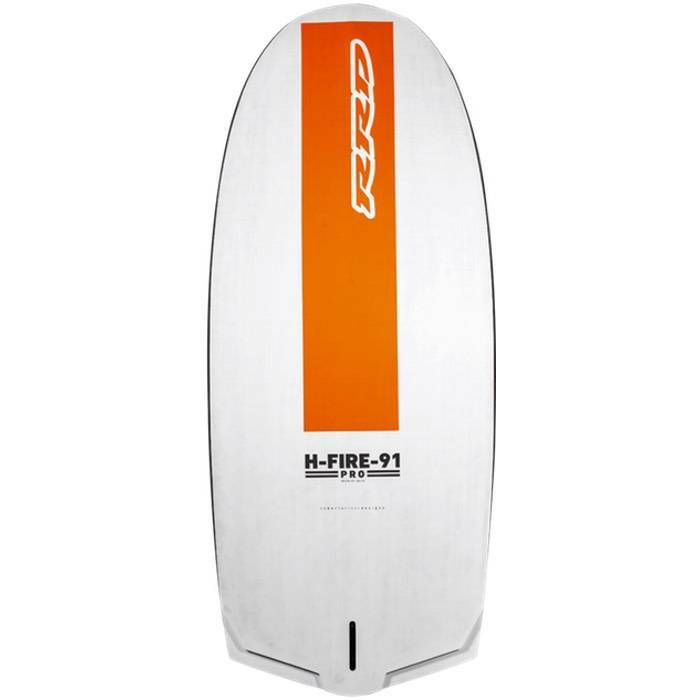 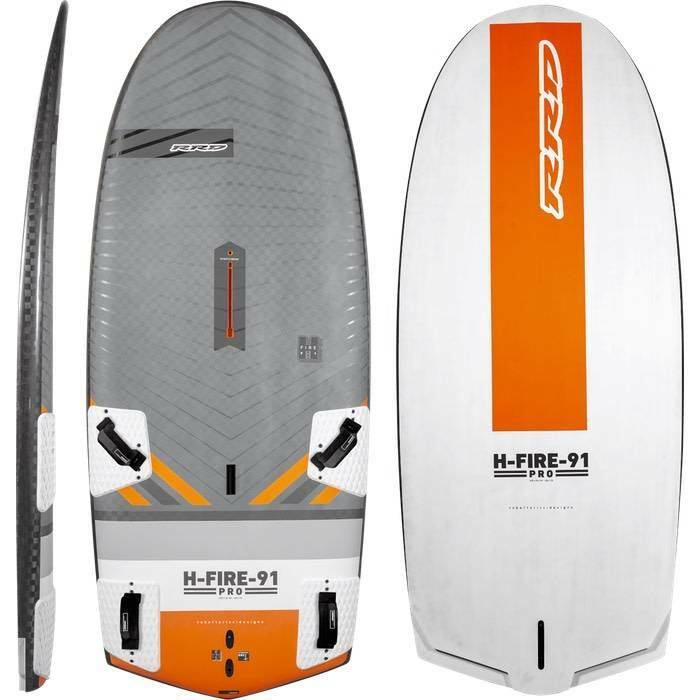 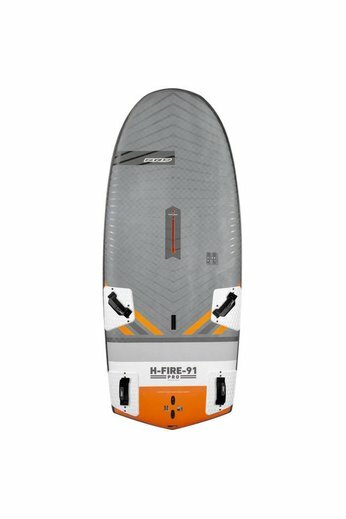 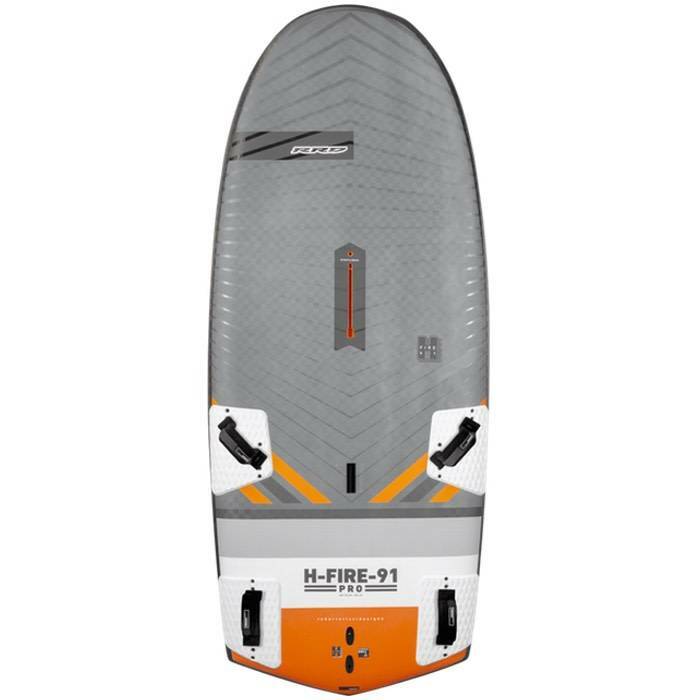 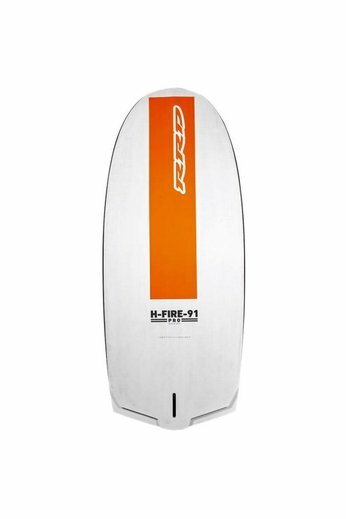 Take your Windsurfing to a whole new level with the RRD H-Fire Pro LTD 225cm x 91cm 155L Windfoil. 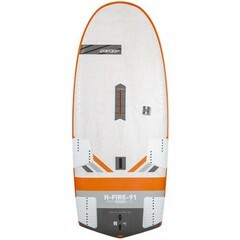 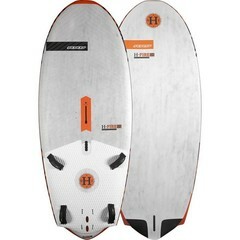 Desined for any level of competing with wide tail and boxy rails for great stability and speed. 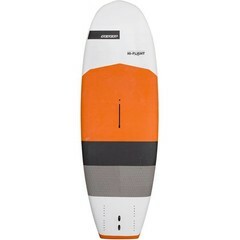 Also available in LTE model.